Garden – Great Gardens, Inc. This garden for a true flower lover. Over time it has been revised and adapted to add more depth in perennial and annual color as well as creating more layers of plant and hardscape structure. 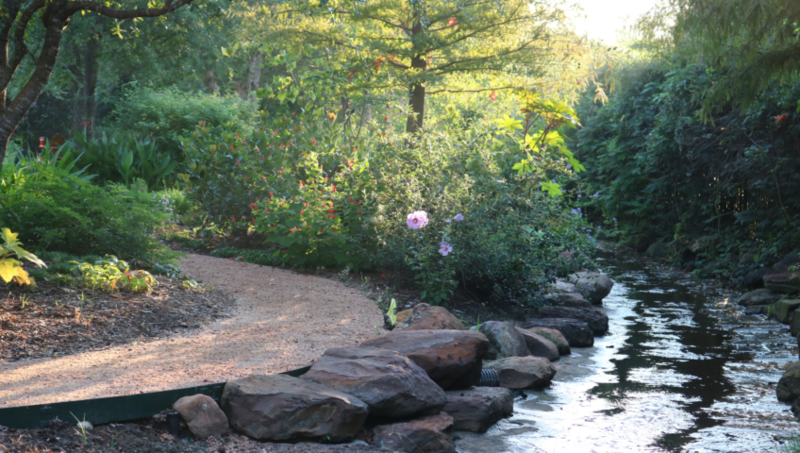 The goal being to create a beautiful English garden with a Texas style with large flowing drifts of perennials that trade places with the seasons. The annual drifts provide more sustained color to keep the constant impact going.